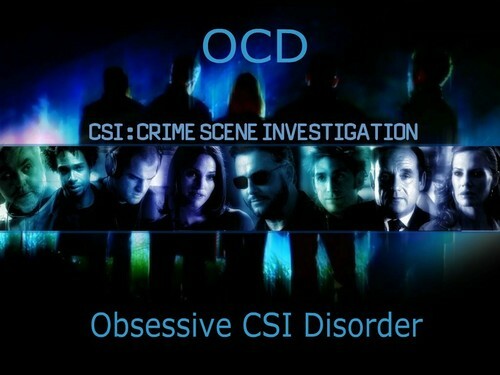 OCD - Obsessive CSI 과학수사대 Disorder. . Wallpaper and background images in the CSI 과학수사대 club tagged: csi. This CSI 과학수사대 photo might contain 음악회 and 콘서트. CSI 과학수사대 Season 8 Episode 6: Who and What?